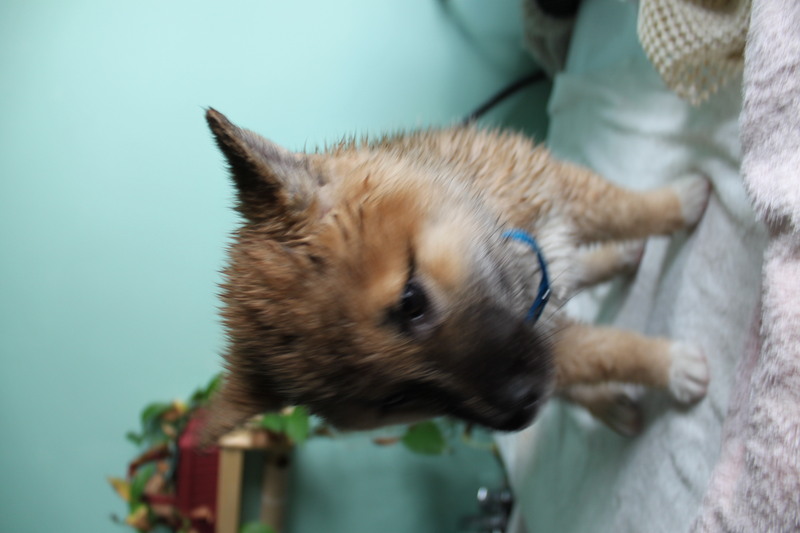 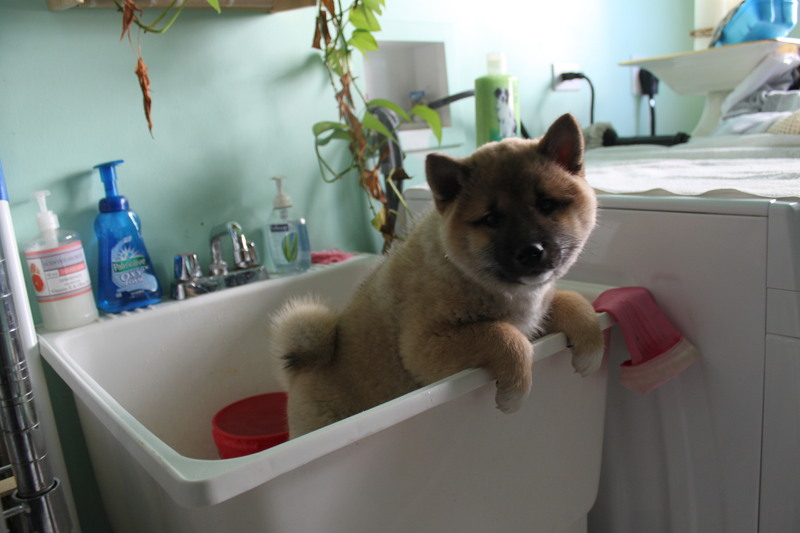 Kuma had his first bath today. 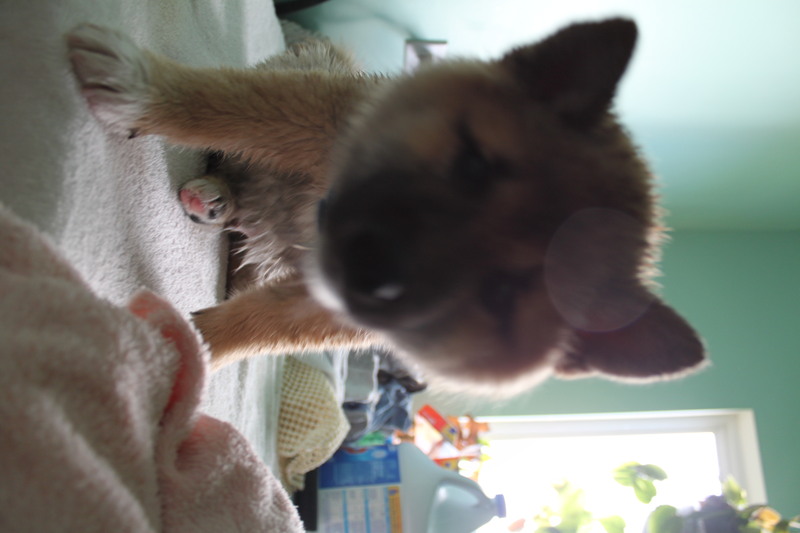 We anticipated shiba screams…but he aced it! 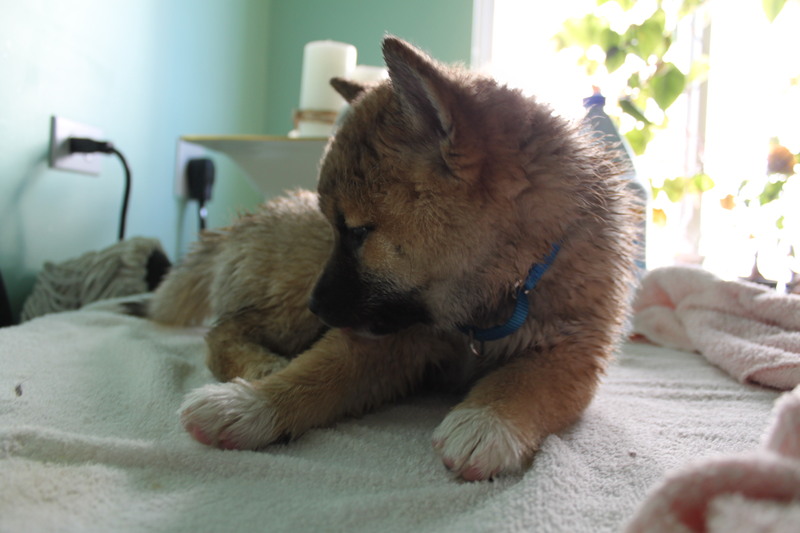 Aside from a couple whimpers, he stayed calm and did excellent during his first bath.